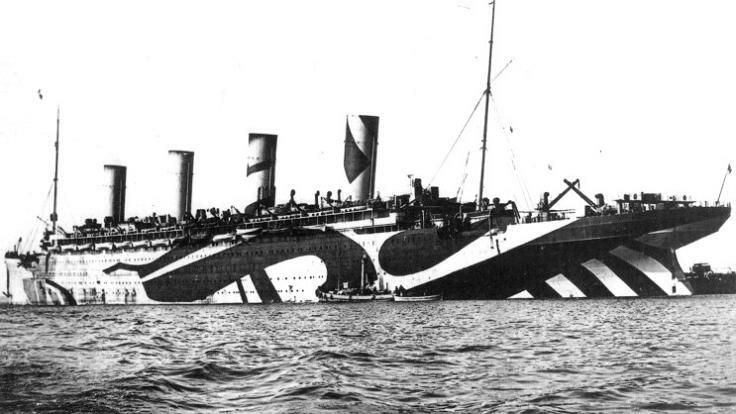 Art and War: Razzle Dazzle! 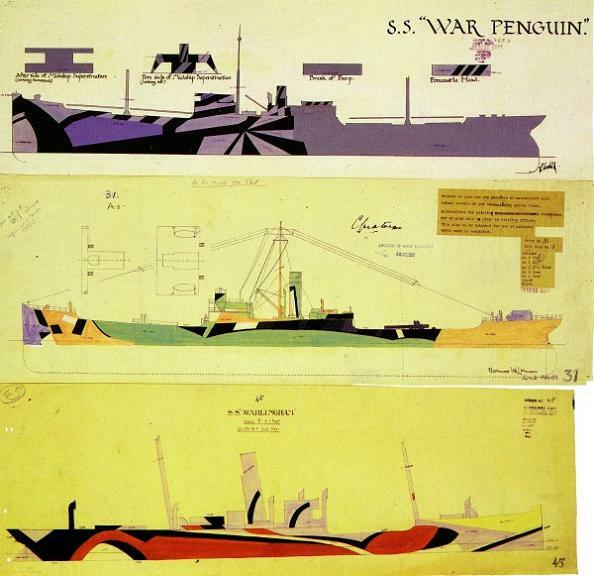 These are drawings and photos of actual ships of the US Navy during WWI. 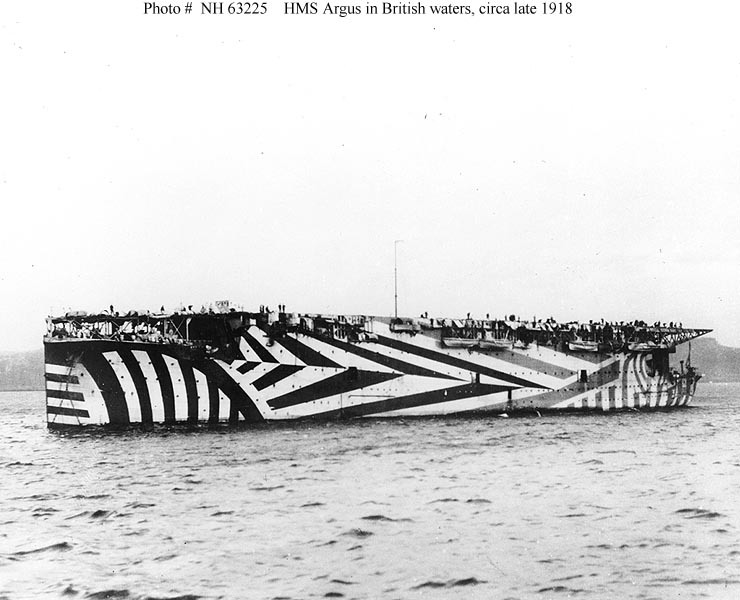 To mislead German U-Boats (who shot torpedos in the direction the ship was thought to be going to), the Fleet Admiral used British Artist Norman Wilkinson’s Dazzle Camouflage or Razzle Dazzle. 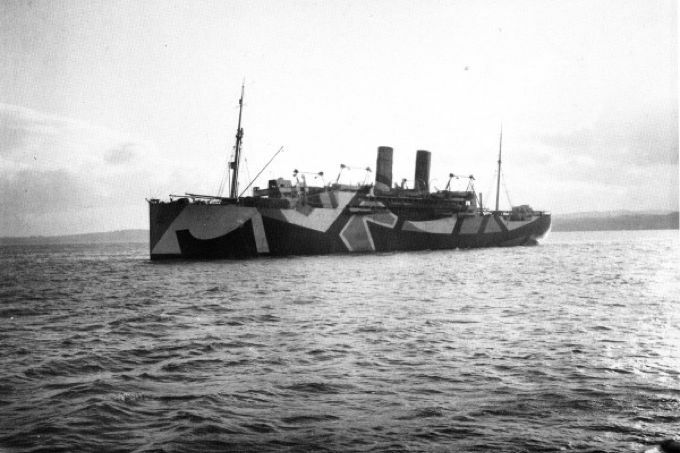 The war ship become huge canvases for abstract art. I love it. 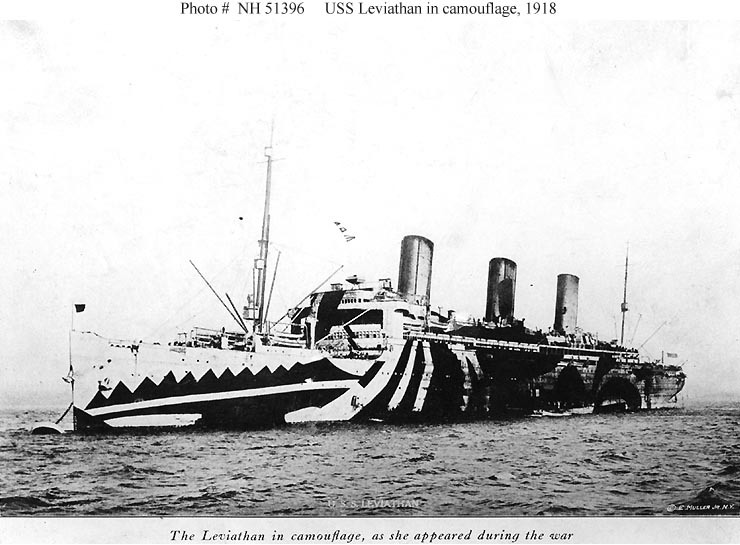 I found the original post here, where you can find more info and photos. All images via TwistedSifter.